If you have an FHA-insured mortgage on your home, you may have the opportunity to refinance with an FHA streamline refinance. While the hype surrounding the FHA streamline refinance program makes it sound fabulous, the reality is that mortgage lenders often put what are called “overlays” on FHA guidelines. In other words, while the FHA says you can basically refinance your underwater home even if you have bad credit and are unemployed, most lenders require you to meet a certain level of standards. That said, if you have an FHA loan and can qualify for an FHA streamline refinance, it can be a great deal. Just make sure you compare your options for other types of mortgage refinance. Unlike other mortgage refinance options, the FHA streamline refinance program offers borrowers with an existing FHA mortgage a new FHA-insured home loan without requiring an appraisal or any documentation of income or assets. Furthermore, depending on when the current loan was taken out, lower mortgage insurance fees may be available to the borrower. Your current mortgage must be FHA-insured. You must have made on-time, in-full mortgage payments for the past 12 months. You cannot have refinanced within the past 210 days. If you meet these guidelines, you can contact your current mortgage lender to inquire about a streamline refinance. You can also contact other mortgage lenders to compare rates and fees. Different lenders have different loan requirements, so even if one lender turns you down, another may be willing to work with you. In addition to various individual mortgage lender requirements, you need to meet the FHA “net tangible benefit” requirement, which says that refinancing will either help you avoid future mortgage rate increases (refinancing from an adjustable rate mortgage to a fixed-rate mortgage works for this) or will reduce your total monthly payment – including principal, interest, and mortgage insurance – by at least 5%. The interest rate doesn’t have to drop by 5% – just your payment. If you took out your current loan on or after June 1, 2009, you’ll pay a higher upfront mortgage insurance premium of 1.75%. That’s a whopping difference from $10 to $1,750 on a $100,000 mortgage. The upfront mortgage insurance premium can be added to your loan balance. As you already know if you have an FHA loan, you have to pay both an upfront mortgage insurance premium and an annual mortgage insurance premium. However, the annual mortgage insurance premium is eliminated if your loan-to-value (LTV) is 78% or less. Here’s the breakdown on annual mortgage insurance premiums: If you are refinancing a loan taken out before June 1, 2009, your annual mortgage insurance premium will be 0.55%. If you are refinancing an FHA loan taken out more recently, you will need to pay 1.25% of the loan amount. The annual mortgage insurance premium on a $100,000 mortgage would be $550 at the lower rate compared to $1,250 at the higher rate. These premiums are paid on a monthly basis, so on a $100,000 loan you would pay $58 more per month at the higher mortgage insurance rate. 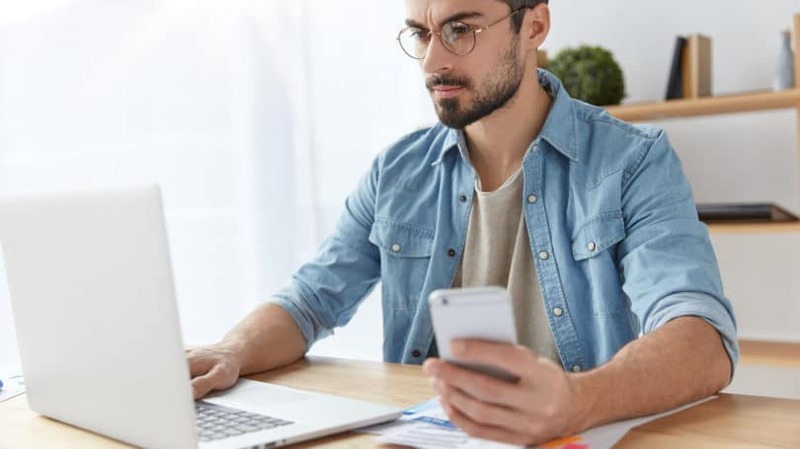 Clearly, homeowners with an FHA loan taken out before June 1, 2009 benefit the most from the FHA streamline refinance program, but even those with more recent loans should compare their current monthly payments with their payments under a refinance. Easy to Qualify. FHA financing is designed to help borrowers with less-than-perfect credit. If your credit score is less than 740 and above 620 or 640, compare your options for conventional and FHA financing. If your credit score is above 740, conventional financing is likely to be the better deal. No Appraisal Required. Even if you owe more on your mortgage than your home is worth, an FHA streamline refinance is an option as long as you find a lender who does not require an appraisal. However, that can be a challenge, even though the FHA says an appraisal is not needed. Mortgage Insurance. When you take out a new FHA loan, you must pay upfront mortgage insurance again. And if your loan-to-value is higher than 78%, you must pay annual mortgage insurance premiums. The mortgage insurance increases your loan balance and your monthly payments. If you took out your loan after June 1, 2009, your mortgage insurance premiums will be higher on your new loan. Closing Costs. The FHA says borrowers cannot finance their closing costs into their loan balance. Closing costs vary widely by location: The average closing cost is approximately 3% of the loan amount, or $3,000 on a $100,000 loan. Most lenders allow you to wrap closing costs into your loan balance for a conventional loan refinance. Your options on an FHA streamline refinance, however, are to pay your closing costs with cash or to find a lender who will do a “zero cost refinance.” While “zero cost” sounds like a great option, what this actually means is that you must pay a slightly higher interest rate over the life of your loan to reimburse the lender-paid closing costs. If you are considering a zero-cost FHA streamline refinance, be sure to compare your options for refinancing into a conventional loan to see which mortgage product results in the lowest monthly payments and the lowest long-term costs. 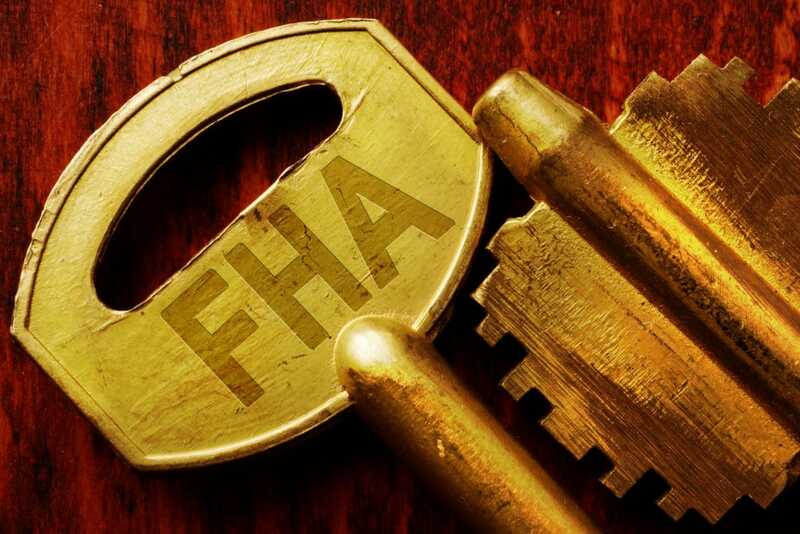 If you have an FHA-insured mortgage approved before June 1, 2009, refinancing to a lower interest rate with an FHA streamline refinance will probably save you money. But even if your mortgage was approved after that date, it’s worth talking to a few different lenders to see what they can do. Even though it’s relatively easy to qualify, you may still need to shop around for a loan approval if your home equity is low or you have credit challenges. Either way, the effort is worth it and could lead to thousands in annual savings. Have you taken part in the FHA streamline refinance program? What was your experience? Michele Lerner, author of "HOMEBUYING: Tough Times, First Time, Any Time," has been writing about personal finance and real estate for more than two decades for a variety of publications and websites including Bankrate, Investopedia, Insurance.com, National Real Estate Investor, The Washington Times, Urban Land, NAREIT's REIT, and numerous Realtor associations.